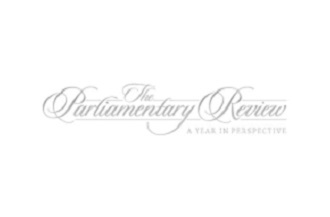 PPS have been invited to feature in the 2018 Parliamentary Review! The Parliamentary Review is a publication aims to raise its standards through showcasing best practice to the UK's leading officials. The organisations featured have been selected to show excellence in their arena's and will act as an example to their fellow peers. The Parliamentary Review is distributed to 500,000 leading businesses, executives and policy makers. The articles in the Review act as both a blueprint for success and a template for reform. "PPS is proud to represent the Payroll Industry on such a prestigous platform. It is an ideal opportunity to raise the profile of Payroll both within the private and public sector."